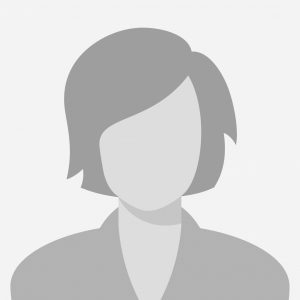 She and Dr. Smith bought the Equine Clinic in 1997, after spending time in the animal health industry as a pharmaceutical sales rep. She has a degree in Animal Science/minor in Food Science from the University of Missouri. Beth and Rick have two children, Rylee and Wade. Besides helping at the clinic, she keeps busy working on their ranch, where they have many animals as you can imagine a veterinarian family having. With the horses, she enjoys cutting, team roping, trail riding, and driving. Other interests include floating, traveling, reading, painting, and enjoying the children. Lacey began working at the Equine Clinic in 1998, as Dr. Smith’s first employee. She worked as a technician, receptionist, and office manager with the clinic until 2006. In the fall of 2011 she returned to our team as a veterinary technician. She is glad to be back as a part of the Equine Clinic family! 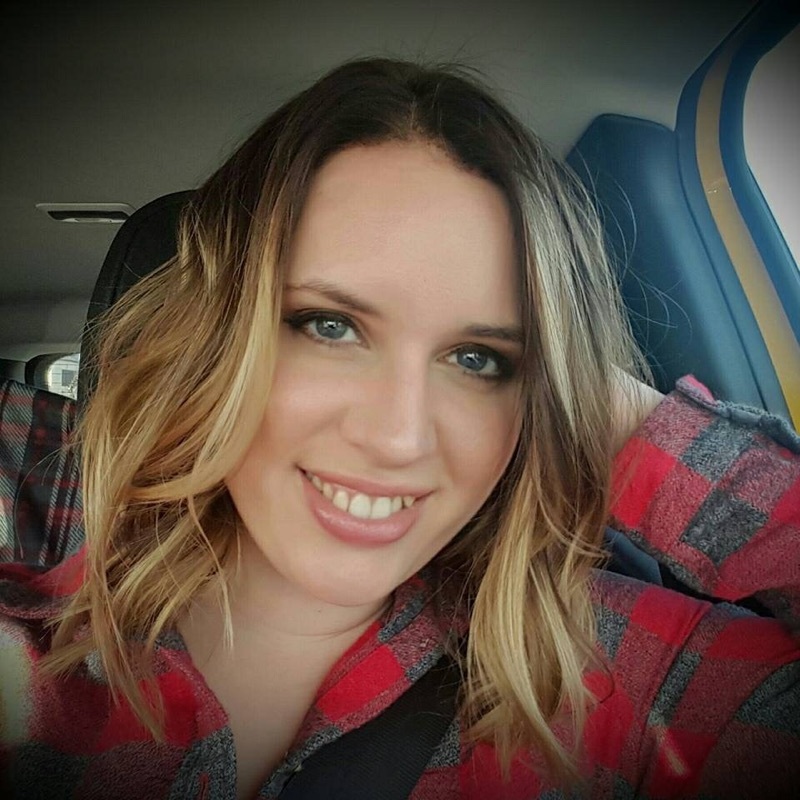 Lacey grew up in southwest Missouri, and currently resides in Clever with her husband and young daughter. They enjoy their four legged family, which includes 4 horses, 2 cats, several dogs including their beloved jack russell, McGwire. 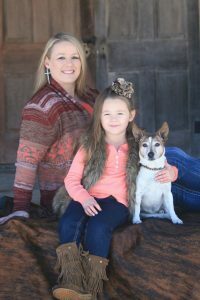 In her spare time she enjoys spending time with her family and friends, barrel racing, being outdoors, and raising “Turner & Hooch” puppies (Dogue De Bordeaux’s). 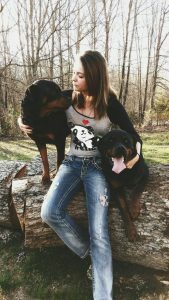 Rachel started her knowledge and experience in the Veterinary field in high school where she volunteered with their family veterinarian. She furthered her knowledge in achieving her Bachelor’s of Science in Animal Science at MSU. During that time she worked part time at a veterinary hospital and went to school full time. 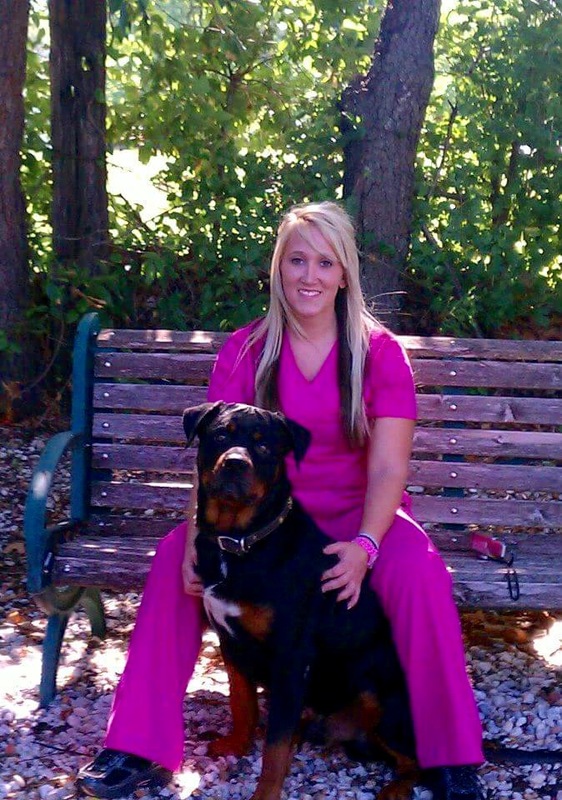 After graduating college she was accepted a position with the Equine Clinic as a full time veterinary technician. 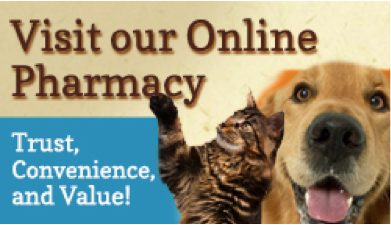 Rachel has overall 6 1/2 years experience working in the veterinary field. When she is not with us at the clinic she is enjoying her time with her dog Daisy and trail riding with her two horses Taffy and Junebug. Faith is our Registered Veterinary technician, she graduated from Crowder College in May of 2011. 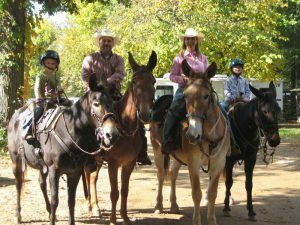 She and her husband Paul reside in Strafford Mo with their 2 quarter horses Leggs and Stitch, a mini donkey named Lilo and their 3 dogs Rebel, Annie, and Stetson. In her free time she enjoys Barrel Racing and hunting! 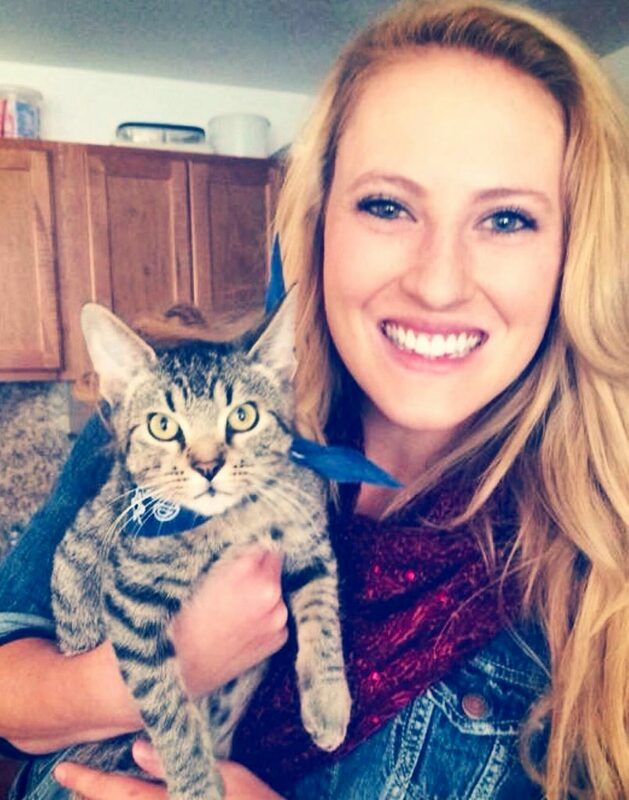 Carley is from a small town in Central Missouri, and currently studies Animal Science at Missouri State University. She was recently accepted to the MU College of Veterinary Medicine and will attend in the fall of 2016. Carley is an active member of Sigma Alpha, Missouri State Cattlemen’s Association and Pre-Vet Club. She enjoys riding horses, floating Missouri’s rivers, and spending time with her family and friends. Morgan started working with animals in middle school when she started volunteering at the Dickerson Park Zoo with the education animals. She is now attending college and hoping to get her bachelor’s in Wildlife Biology. 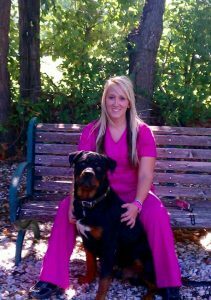 She is a full time student and works part time at Millwood Animal Hospital, where she has worked for almost a year. When she is not at the clinic she enjoys hiking with her two dogs, Bindi and Buck. Dr. Rebecca Braun grew up in central Illinois. She started riding at a young age and enjoyed local English shows. She attended University of Illinois at the Urbanna-Champaign campus where she received her bachelors in Molecular and Cellular Biology. Her veterinary degree was earned at Ohio State University, and she graduated from OSU in 2016. 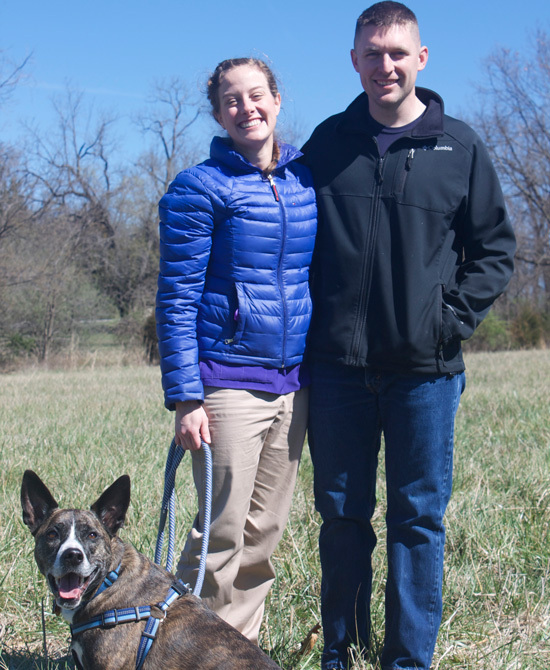 Shortly after completing her degree she moved to southwest Missouri with her husband, Josh, and two dogs, Kirby and Doug. She has been practicing mixed animal medicine up to this point. 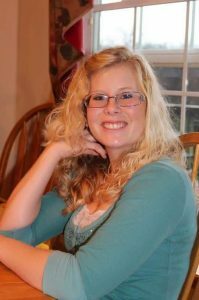 Professionally she has a special interest in behavioral medicine, and personally she enjoys riding horses, reading and working on their house near Seymour Missouri.